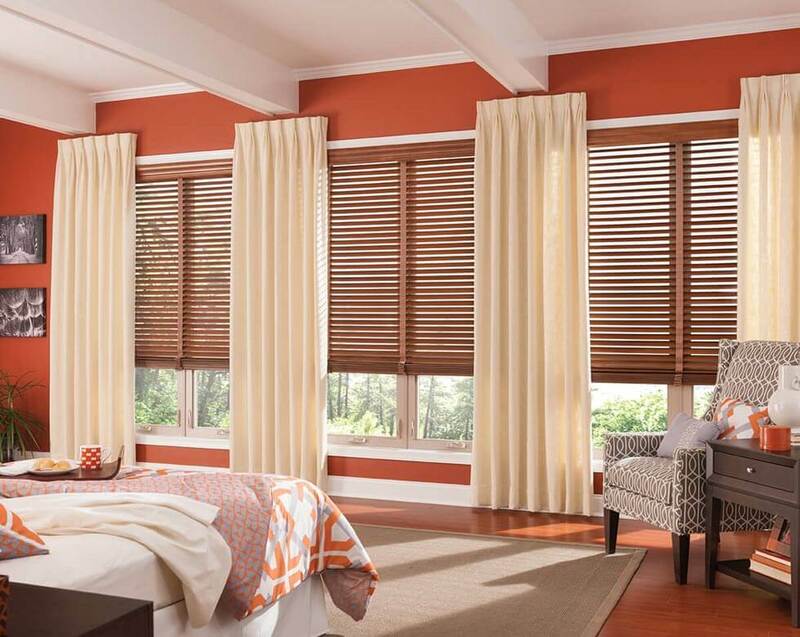 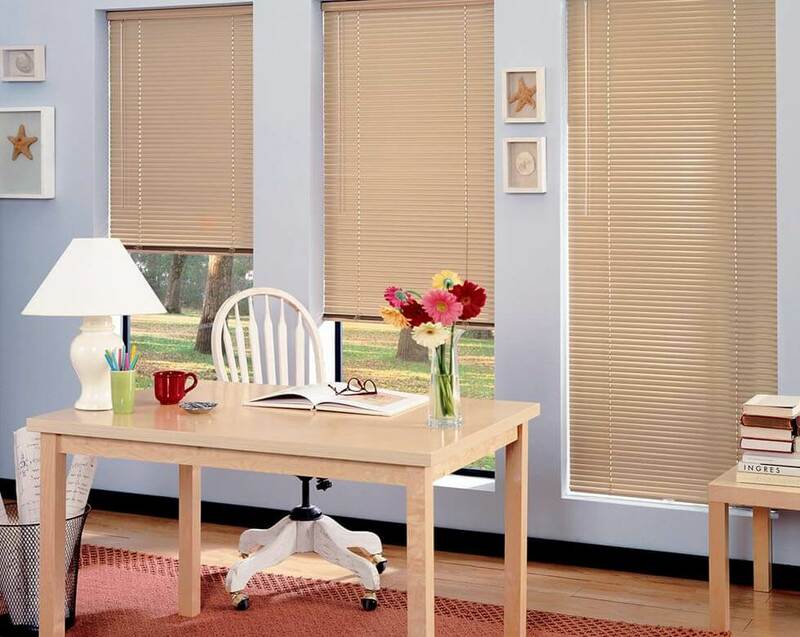 Our Kids room blinds will guarantee stress-free slumber, keeping the sun at bay and letting your children drift off. 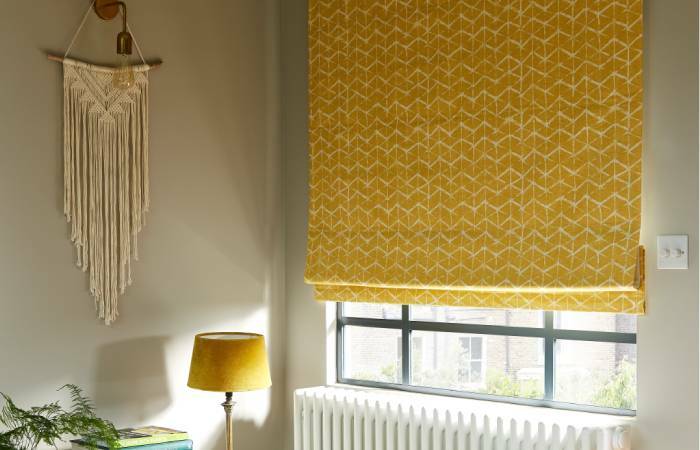 On top of that, the funky designs of our kids room blinds will brighten up their days. 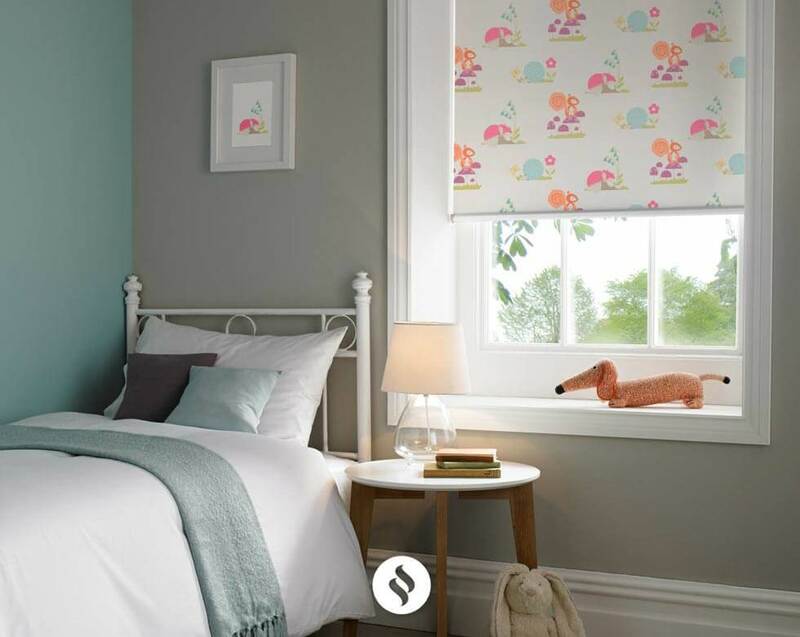 With our children roman blinds we have some fabulously fun styles that also bring a softness to your child's decor. 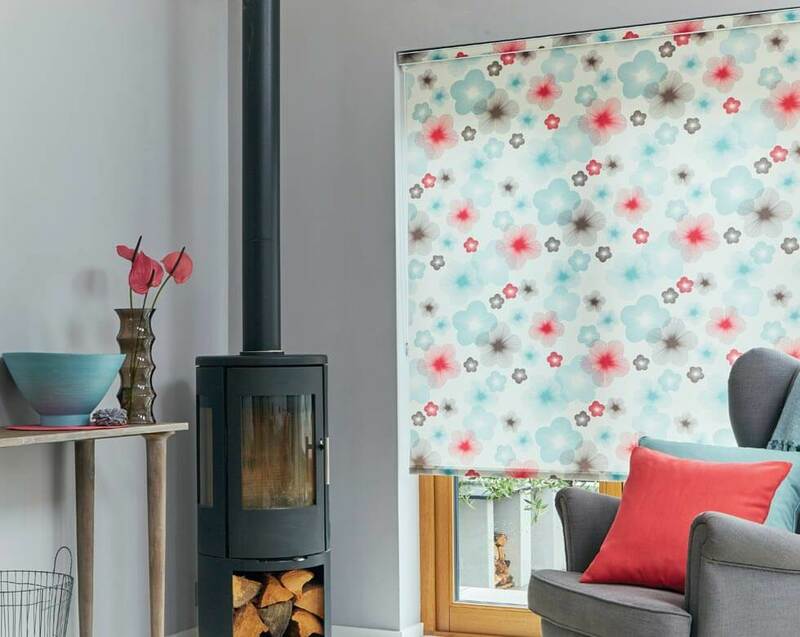 Plus you get to choose a lining, whether that be standard, blackout or thermal, to give your little one the comfort they deserve. 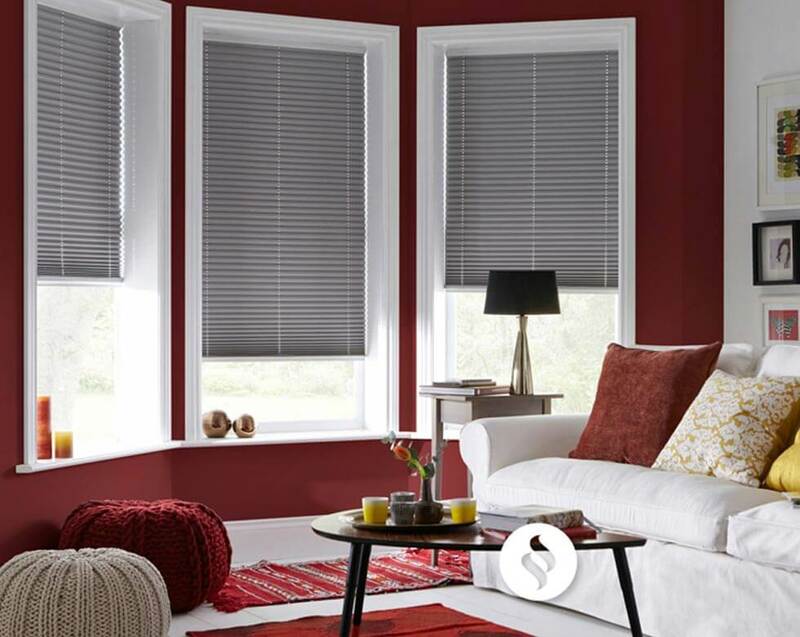 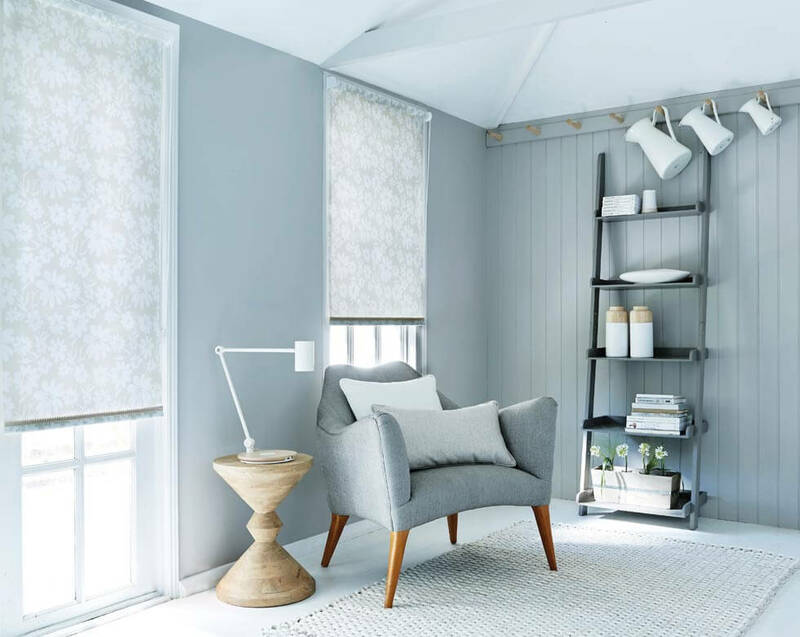 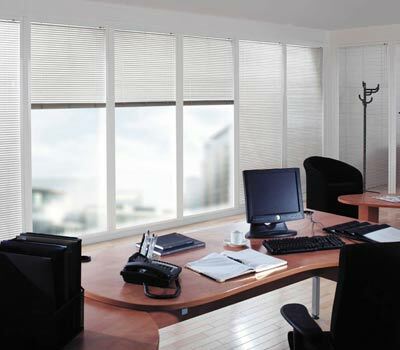 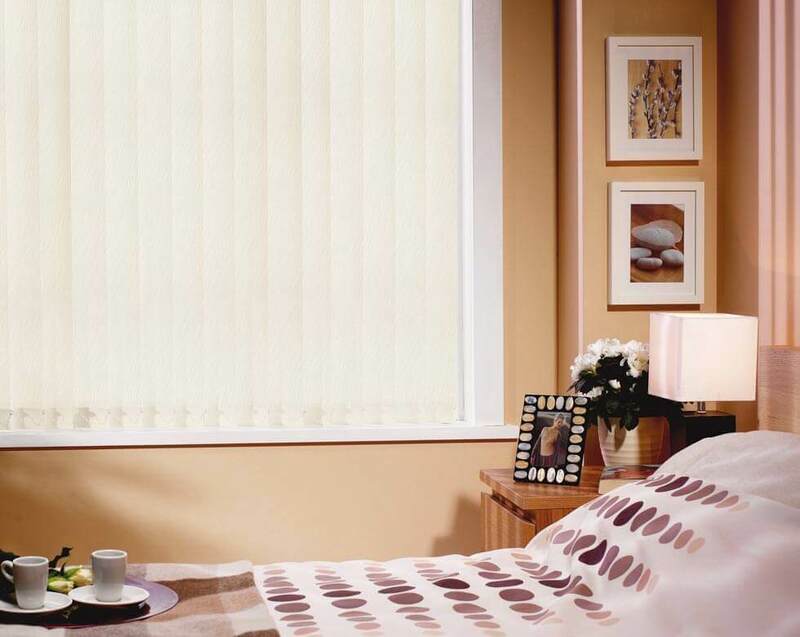 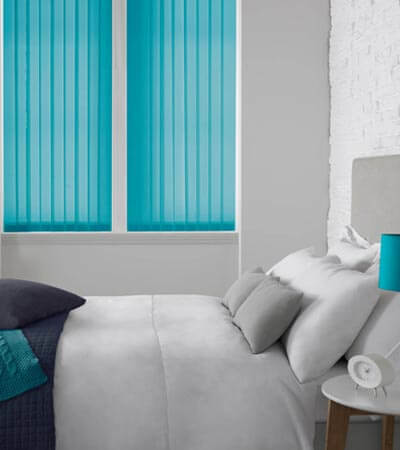 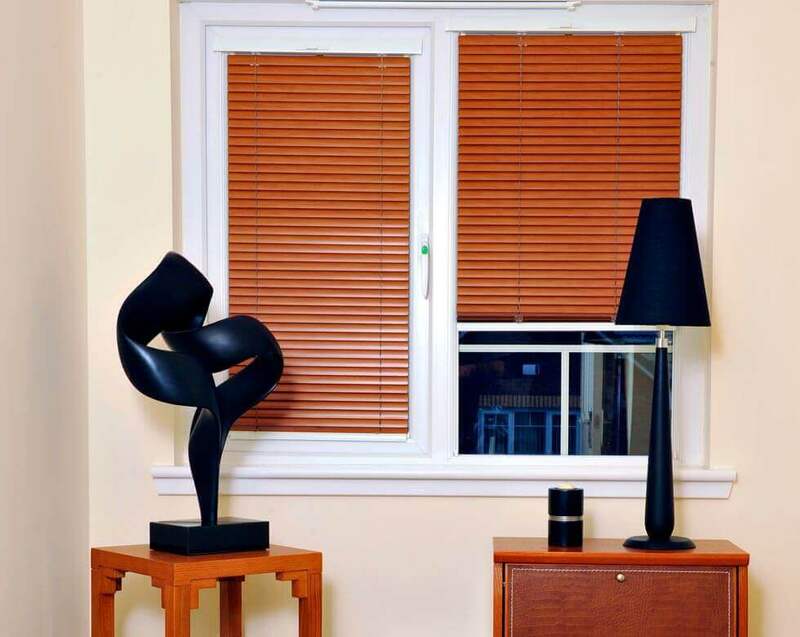 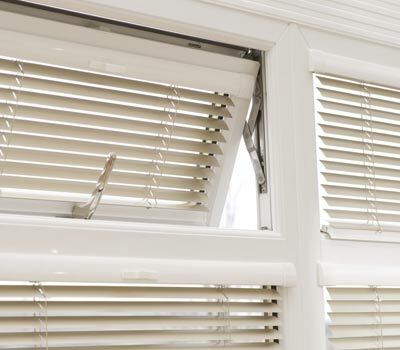 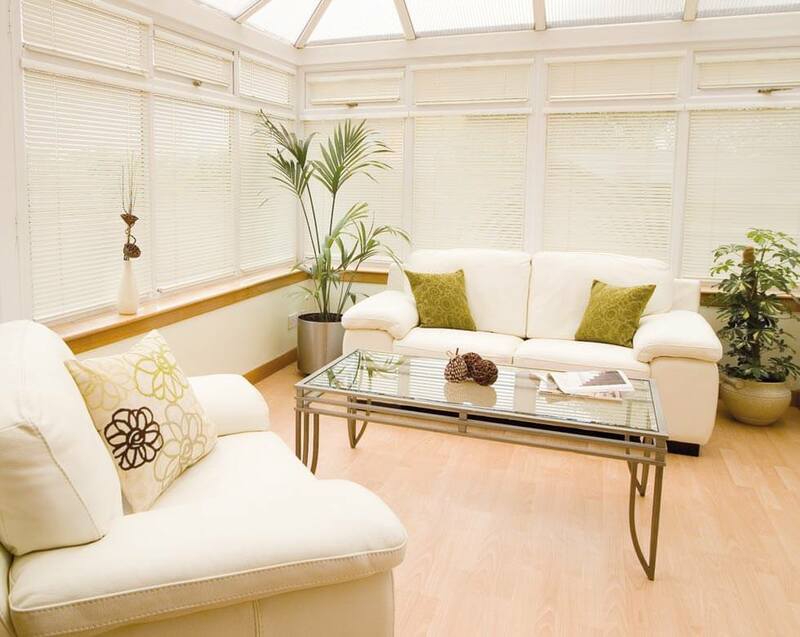 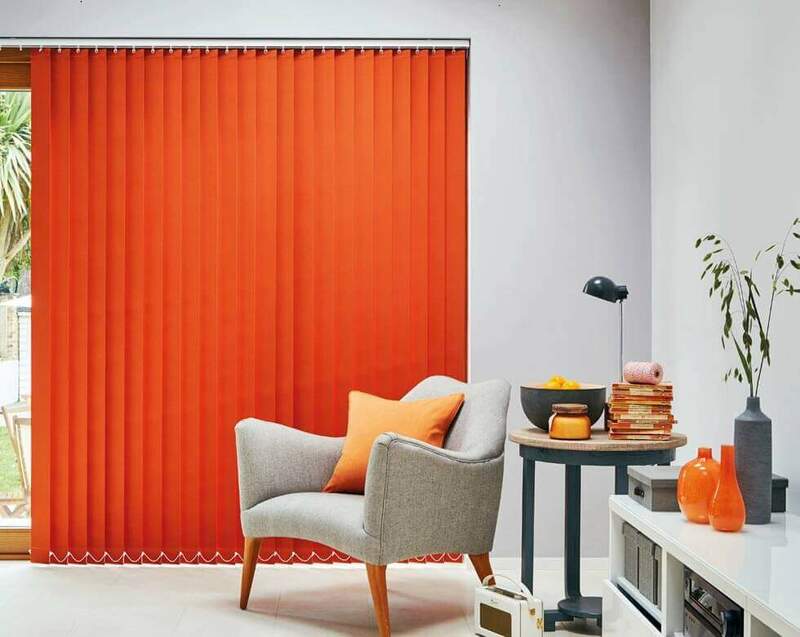 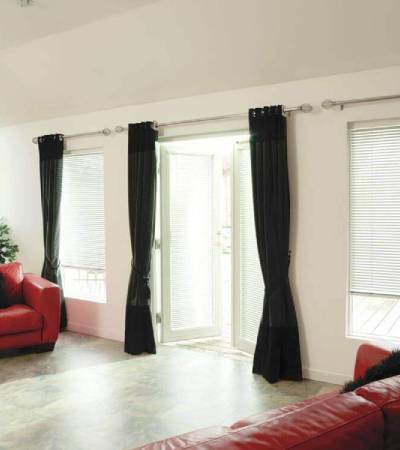 Children blinds are a must for a refreshed or totally new nursery, playroom or bedroom. 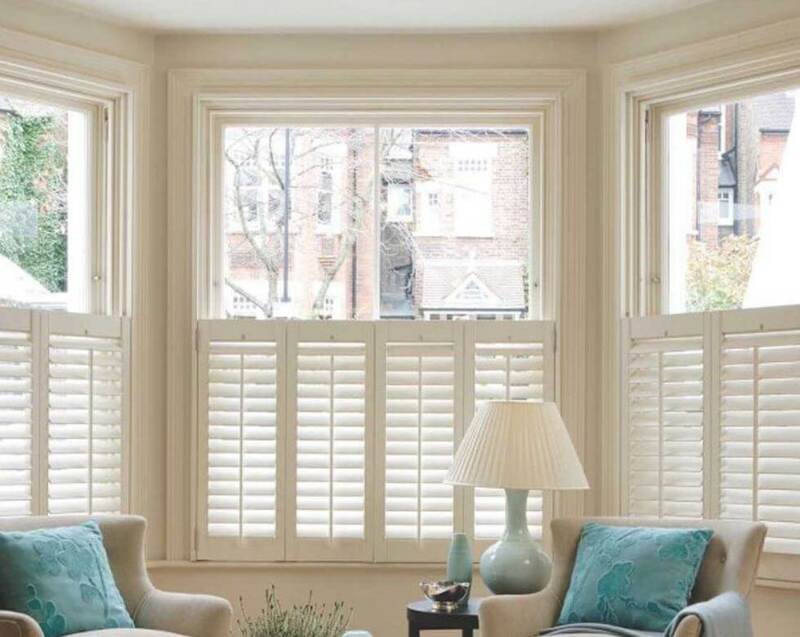 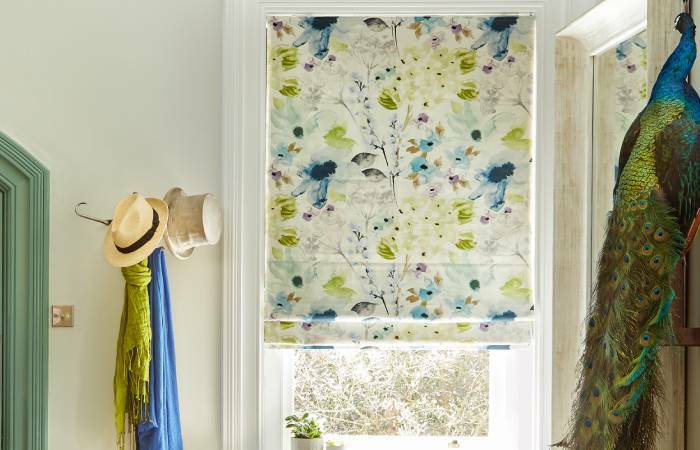 The bright colours, strong patterns and smiley prints will dress the window and finish the space perfectly. 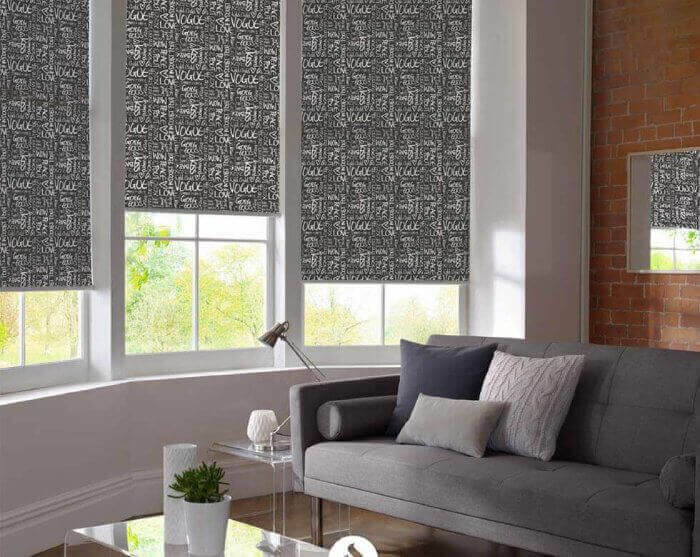 You can choose blackout options too. 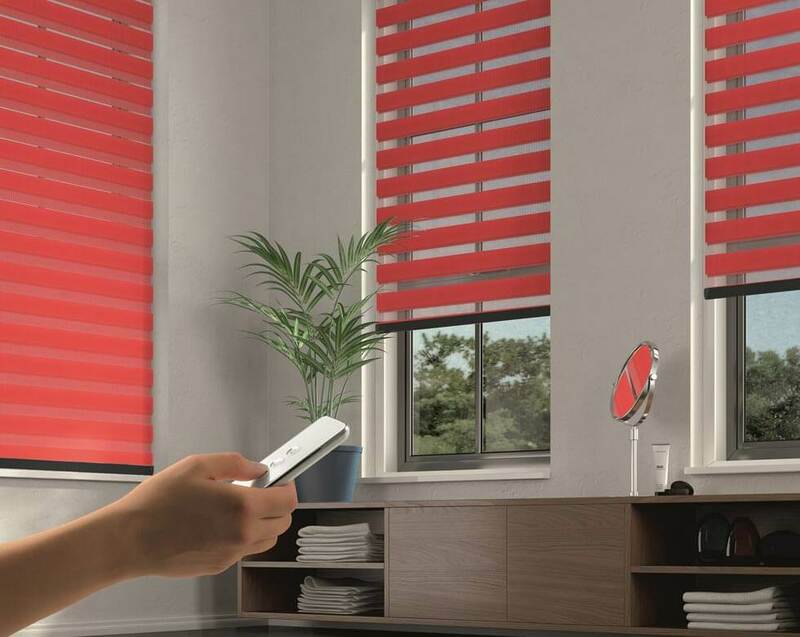 Children blackout blinds are a blessing for sleep deprived parents. 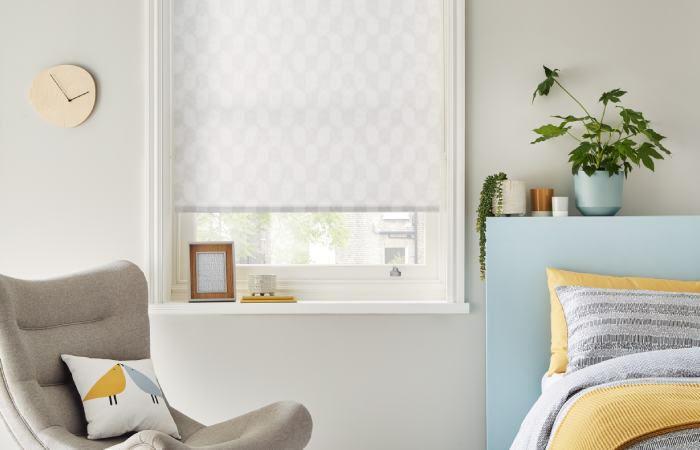 The fresh and fun styles are kid-friendly, while the special fabric helps stop sunshine from disturbing your child’s sleep early in the morning. 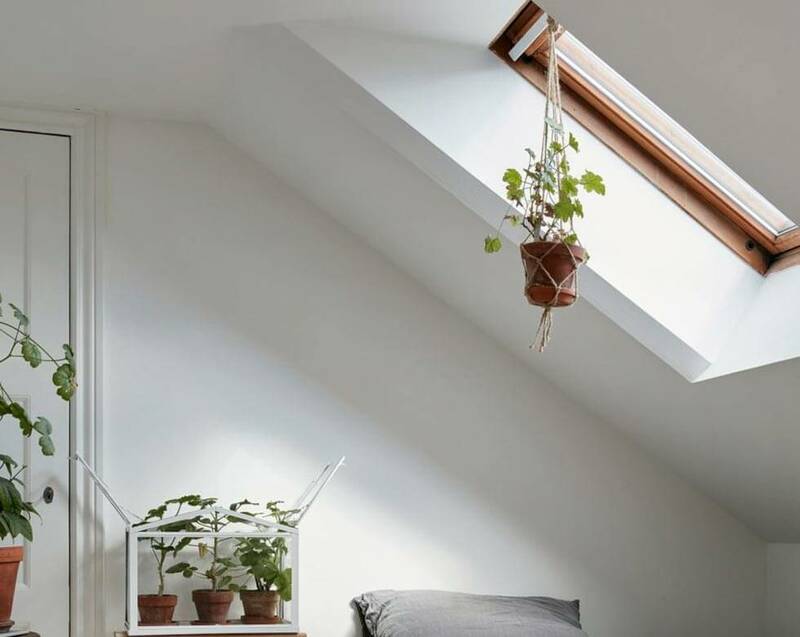 Your boy or girl is more likely to sleep late. 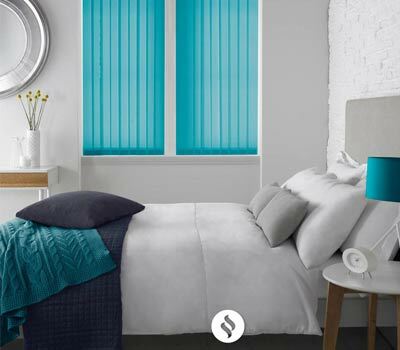 And that means you can look forward to lie ins too! 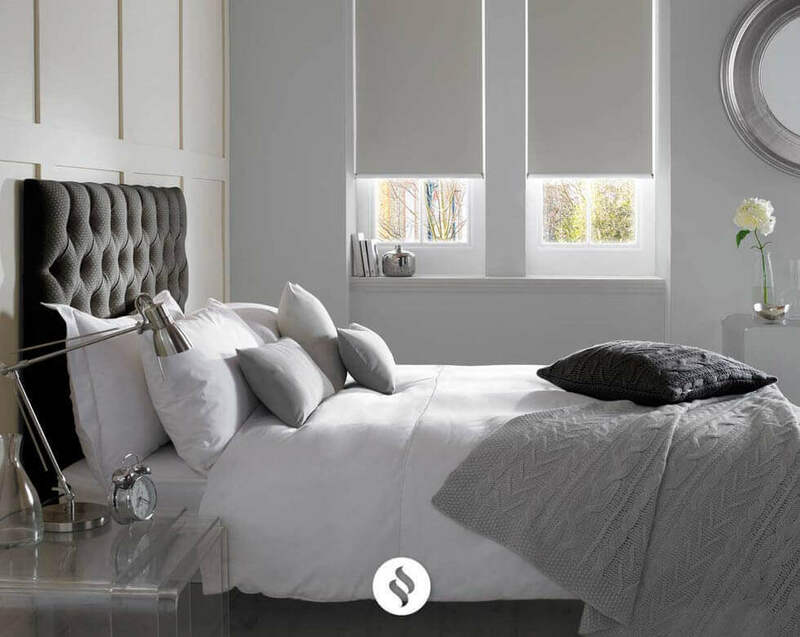 Hoping to create a bedroom fit for a prince or princess? 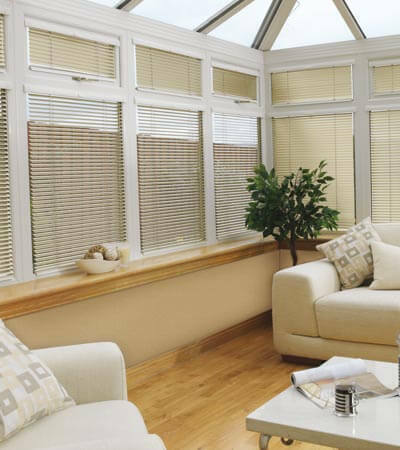 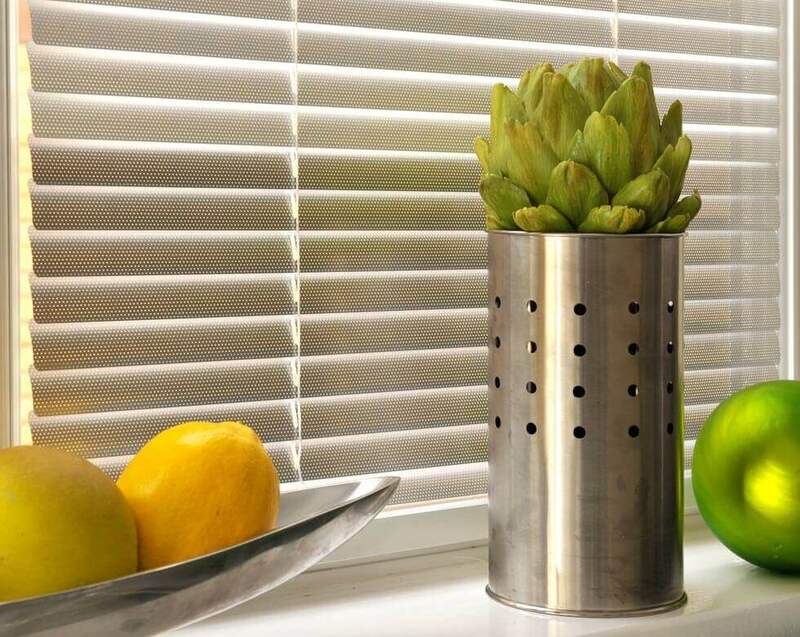 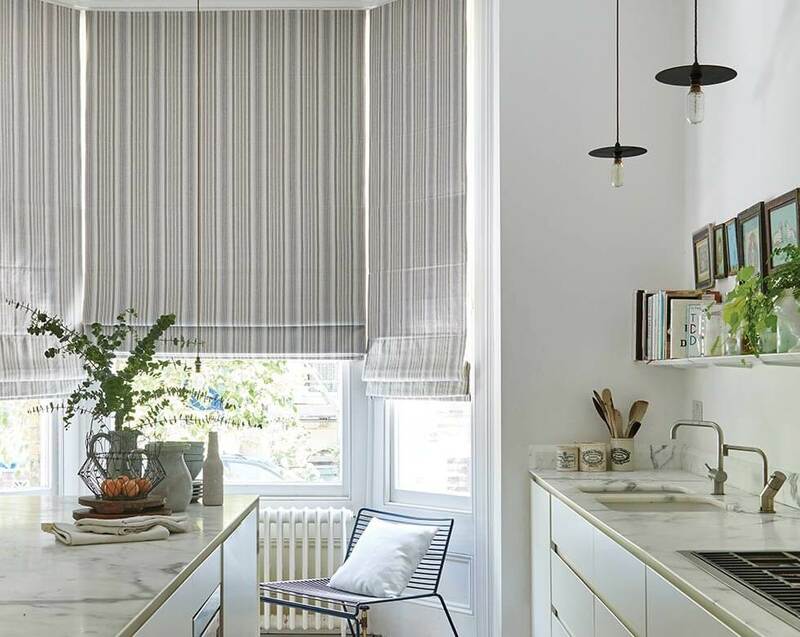 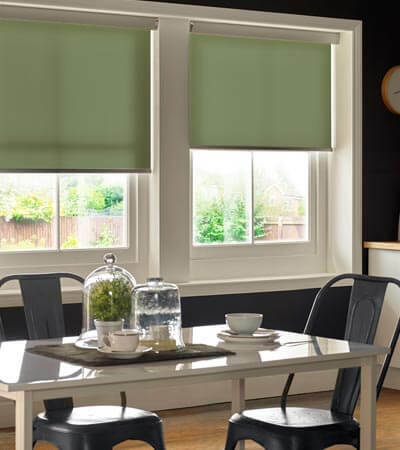 Then children’s Roman blinds are your best option. 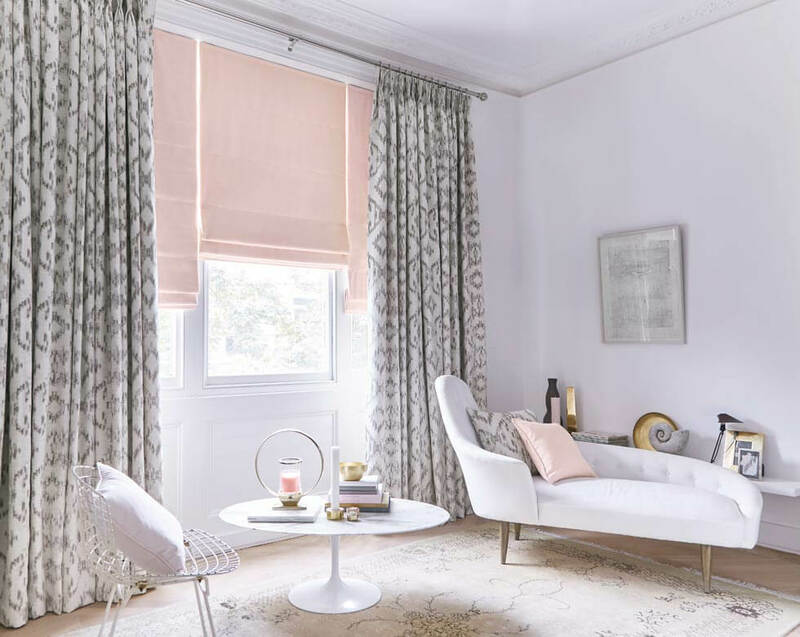 The lovely soft fabrics and beautiful designs will finish the space with happy-ever-after feelings. 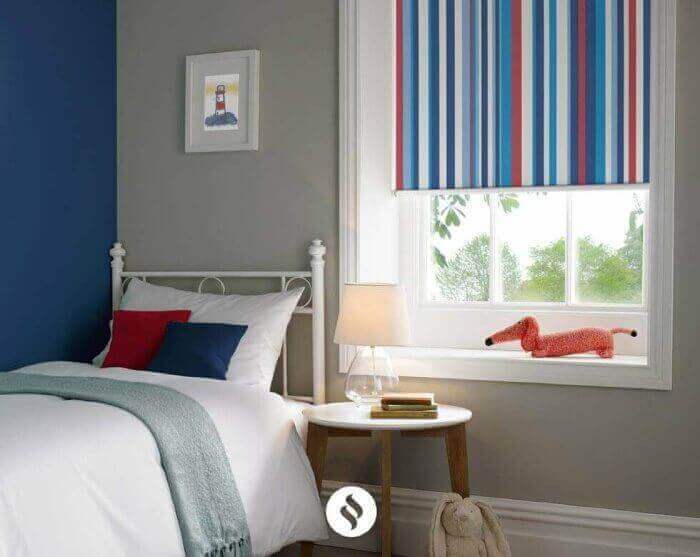 Our children’s Roller blinds range is packed with fun colours and big prints – just the ticket for cheering up a kids’ bedroom. 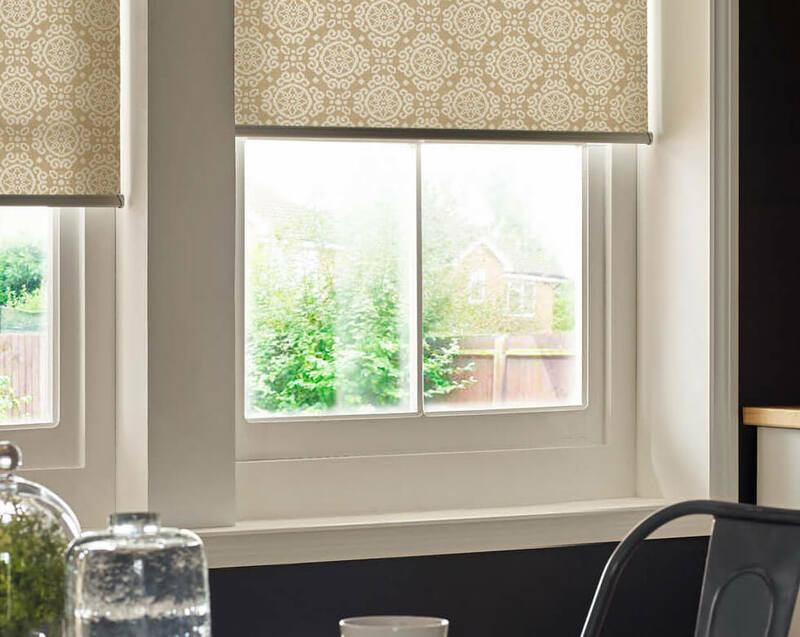 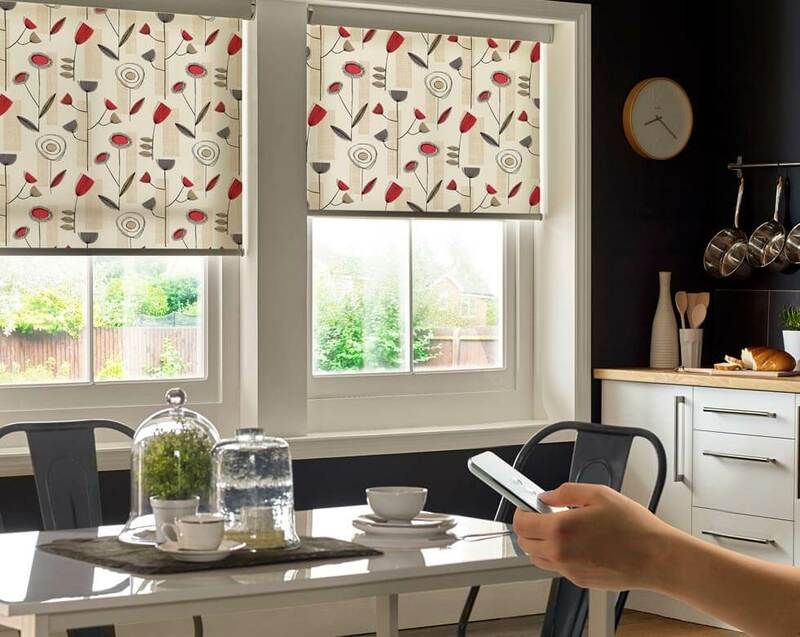 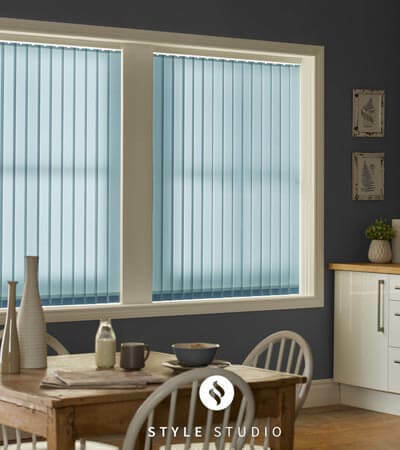 You can choose children’s Roller blinds featuring special blackout fabrics too.